There wouldn’t be a more deserving winner of the $500,000 Newhaven Park Country Championships Final than Scone-based trainer, Rodney Northam. The concept has only been run on three occasions and Northam has had to settle with minor placings twice – with Voodoo Lad (third to Artlee) in the inaugural Final and with After All That who flew home from near last to finish second to Free Standing in 2017. The trainer is yet to qualify a horse for this year’s Final on Saturday 7 April, but is hoping that will all change after next Sunday’s $50,000 Country Championships Wildcard (1280m) at Muswellbrook. Northam went perilously close to qualifying his horses at Scone and will be nominating three of his charges for next weekend’s event. The first two horses home at Muswellbrook gain a late passage into the Final at Royal Randwick six days later. Northam will enter Try a Lil Harder, My Tagoson and Remittance in a last-ditch effort to have a couple of those horses qualify. Try a Lil Harder shows plenty of promise having only raced seven times for three wins and after scoring at Rosehill Gardens, held on strongly for a dead-heat fourth to Suncraze in the Scone qualifier last Sunday. My Tagoson finished eighth to Suncraze in the same race, after being pushed 10-deep around the home turn before flashing home late to be beaten 1.6 lengths. 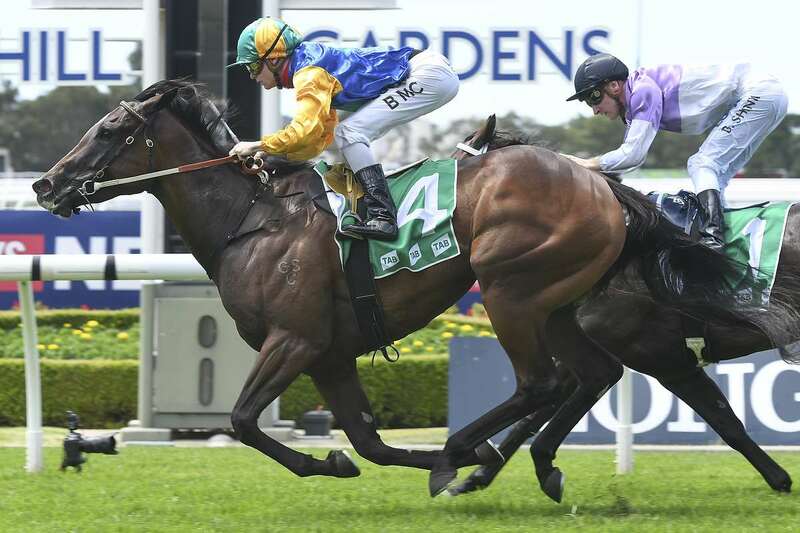 “It was a huge run – he’s an improved horse and I haven’t seen the sectionals yet from his run at Scone, but his last 400 metres must have been very fast. Remittance was another Northam galloper that ran in the Suncraze race and dead-heated for fourth with his stablemate Try a Lil Harder. Muswellbrook Race Club's General Manager, Duane Dowell, said: "This year’s Wildcard is shaping up to be the best edition so far with no real standouts. Plenty of horses will come to Muswellbrook with the confidence of performing well. "Previous placegetters in the Wildcard have then fared well in the Final with Artlee (2015 winner) and After All That (runner-up last year) great examples. And after some recent welcome rain, the track will be in great condition for raceday." Next Sunday’s Muswellbrook meeting is a Racing NSW Country Showcase program with a minimum of $30,000 prizemoney for all events.